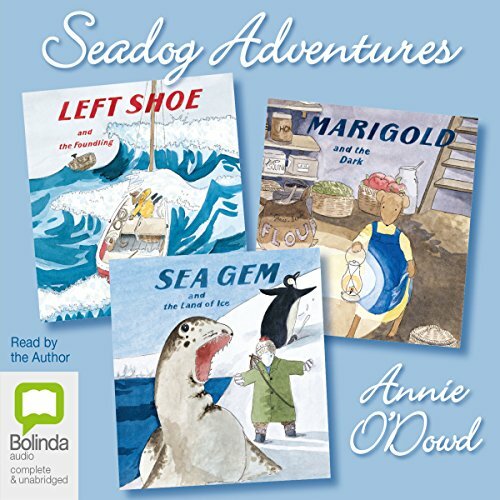 Showing results by author "Annie O'Dowd"
Join the Sandburrow family and their adventures in the seaside village of Foamy Bay. Sea Gem is a rare white seadog with special powers. When she finds a strange bottle on the beach, she undertakes an amazing journey, all the way to the land of ice. 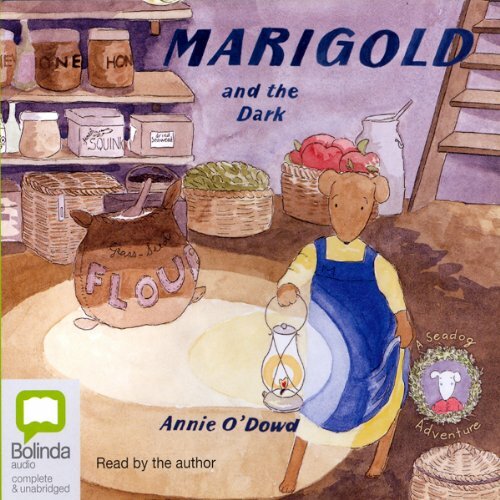 One day, Marigold begins a journey that leads right into the territory of the strange-looking Mr Many Coats. And he isn't the only strange thing Marigold encounters. 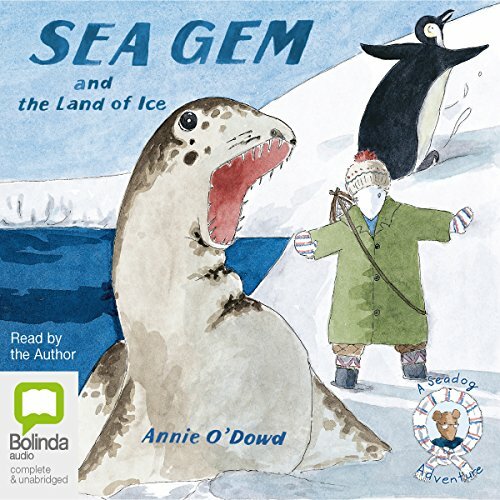 How is it that Sea Gem, the youngest pup in the Sandburrow family, knows about things before they happen? When Left Shoe sails into the teeth of a storm, he catches sight of a strange object riding on the crest of a towering wave. But there is something else in the water too, deep in the silent blackness. Waiting. Watching. 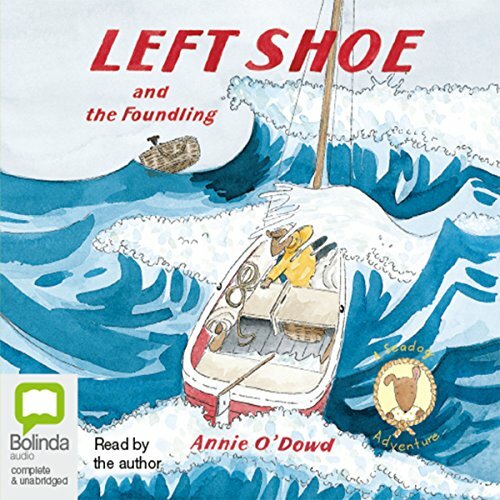 Before Left Shoe can return to his village in Foamy Bay, he must find the courage to defeat the seadogs greatest enemy, and rescue something precious.